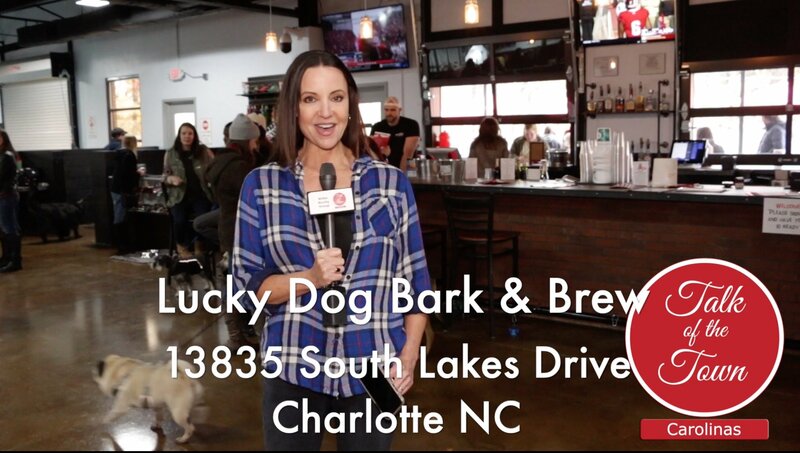 There are 3 Luck dog Bark and Brew locations in the Charlotte metro with their new location at 13835 South Lakes Drive, Charlotte, NC. The concept is a dog park, kennel & bar all rolled into one location! They provide daycare & boarding services 7 days a week. The bar side offers an indoor and outdoor dog park with a sports bar where both you and your dog can play. The bar is open to anyone?21 and over. Their tag line is “Where Everyone Knows Your Dog?s Name”. Lucky Dog Park and Brew plans 2 weekend events a month focusing on supporting local dog shelters and rescues. 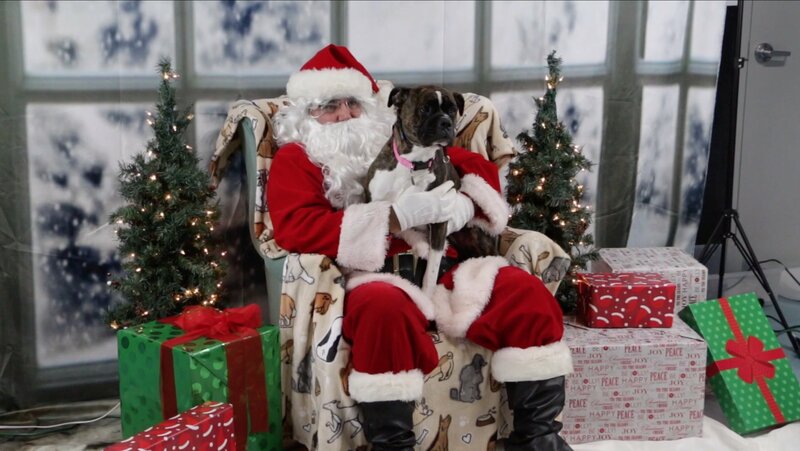 When we shot this video, the event was called Pictures with Santa Paws hosted by the Carolina?Big Hearts Big Barks Rescue. ?CBHBB is dedicated to saving large breed dogs via a?foster based rescue dedicated to dogs in the greater Charlotte, NC area. More at?www.bigheartsbigbarks.com. 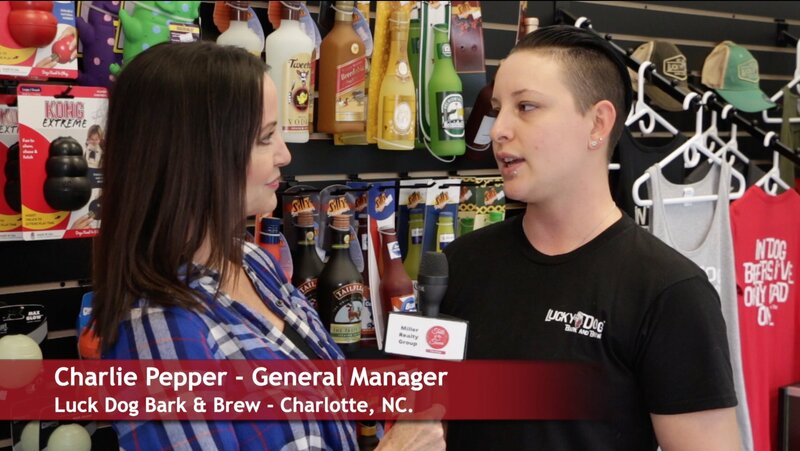 To find out more about Luck Dog Bark and Brew go to their website at?luckydogbarkandbrew.com.